The “Well Mannered Wine Co” is a new outfit in Mudgee from Nick Bacon and James Manners. 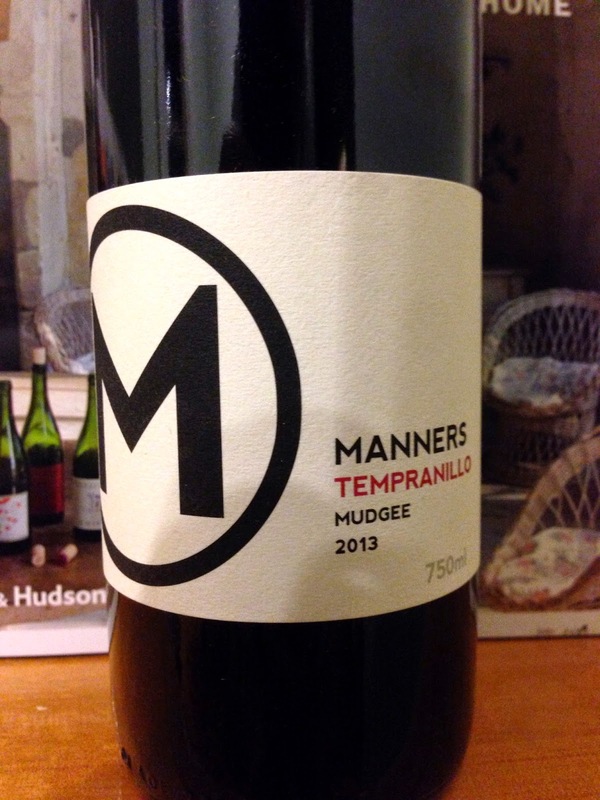 Their 2013 Manners Tempranillo is a moreish wine, with aromatics of cherry, red plum and spice. It benefits from some air, revealing flavours of red cherry and plums threaded together by some good framing acidity and medium length on the finish. The oak has been handled quite deftly, and the result is a good, balanced wine.